Quality Inn Orleans Welcomes You! The Brand New Quality Inn Orleans is conveniently located in the east end of Ottawa and brings a new level of hospitality to Orleans with friendly accommodating staff to meet your every request. 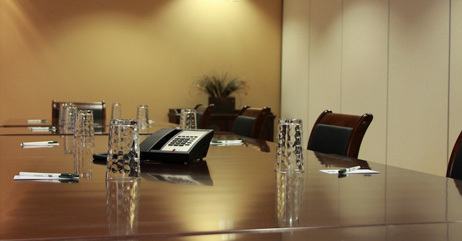 The Quality Inn Orleans is perfect for business, leisure or group travel. With all of the usual amneties plus all the extras, your stay in Ottawa will be comfortable and enjoyable. We have a pool, exercise facility, businnes centre, wireless internet, delicious breakfast and more. 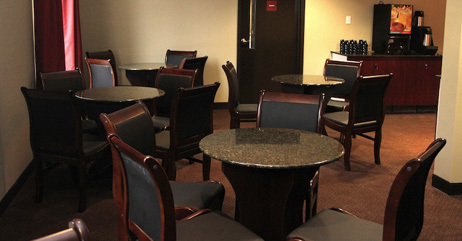 We pride ourselves in offering the best in hospitality and service. When away from home we understand the need to be equipped with all the amenities and comfort that you are accustomed to having at your fingertips. This is why you will be pleased with our high speed internet access and full service business centre.